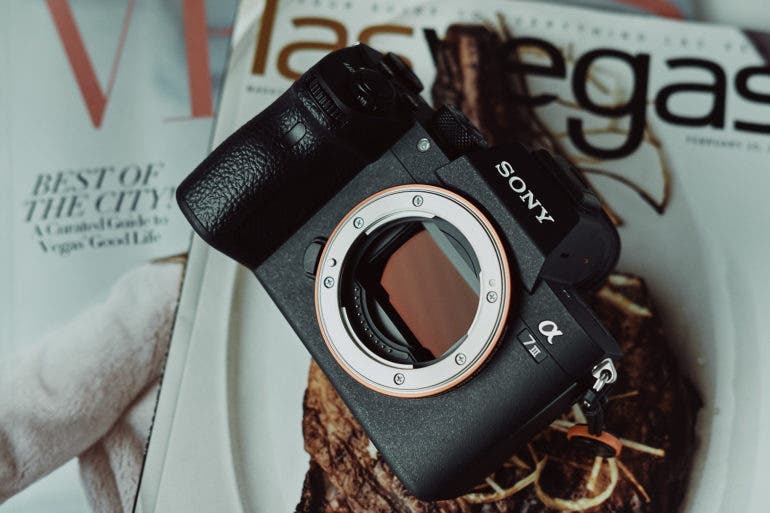 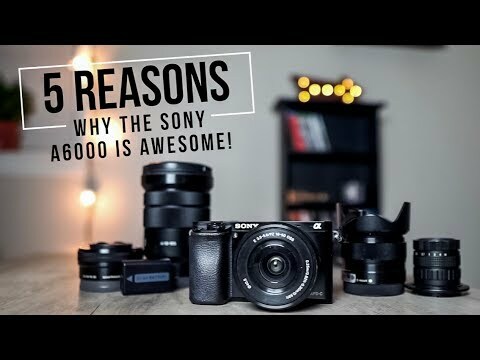 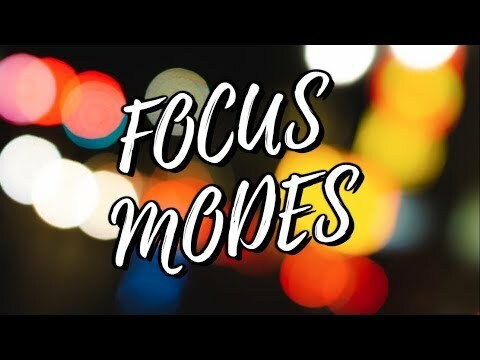 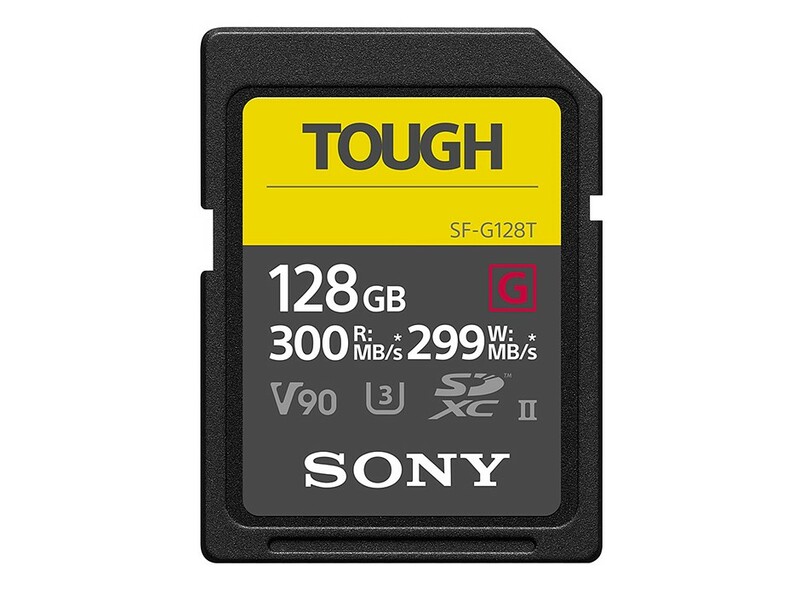 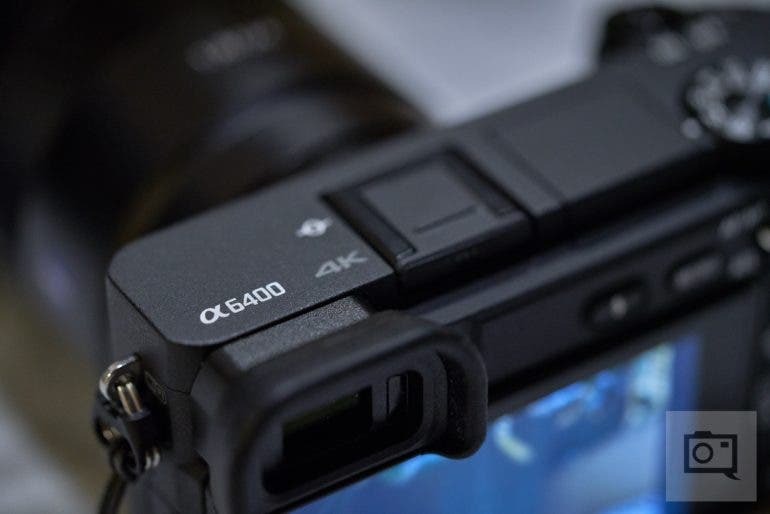 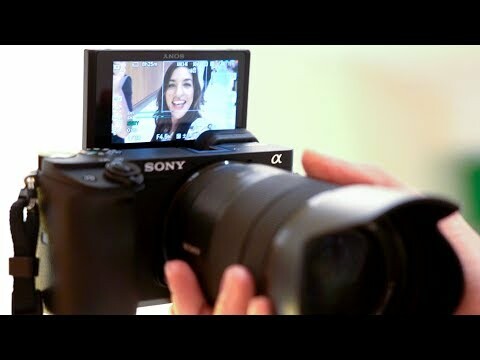 Sony A6400 - is it worth it? 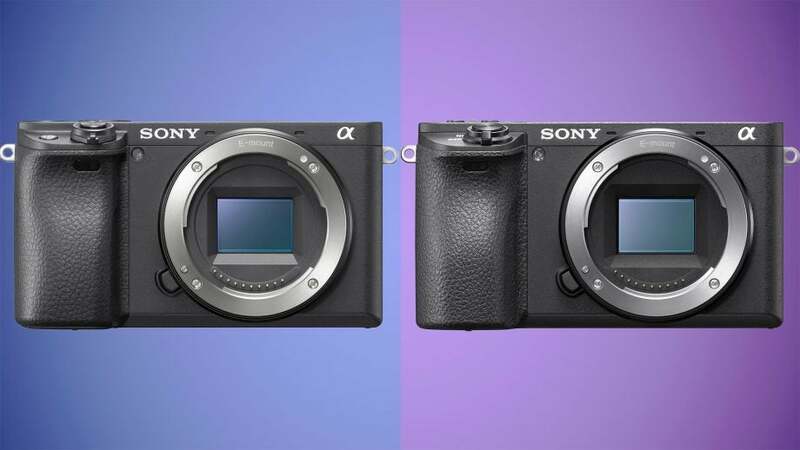 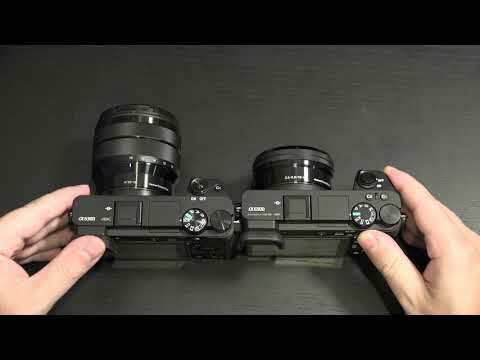 Sony Alpha A6400 vs A6500: Which should you buy? 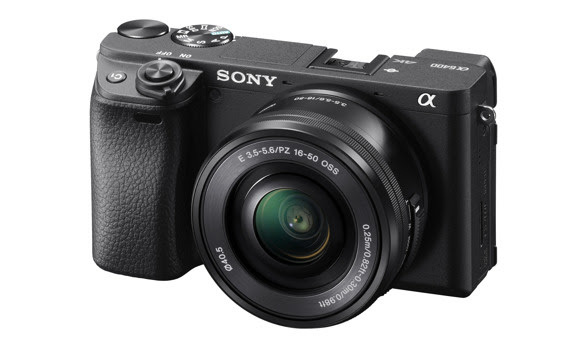 Cheap Photo: Snag the Sony A6000 + 16-50mm and 55-210mm Lens Bundle for just $598, Plus More Crazy Camera Deals!! 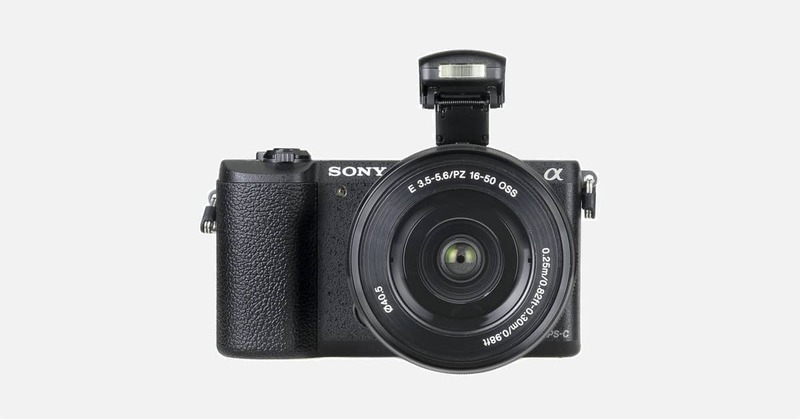 Thingyfy Pinhole Pro S 18mm Pinhole E-Mount Lens In Stock Now! 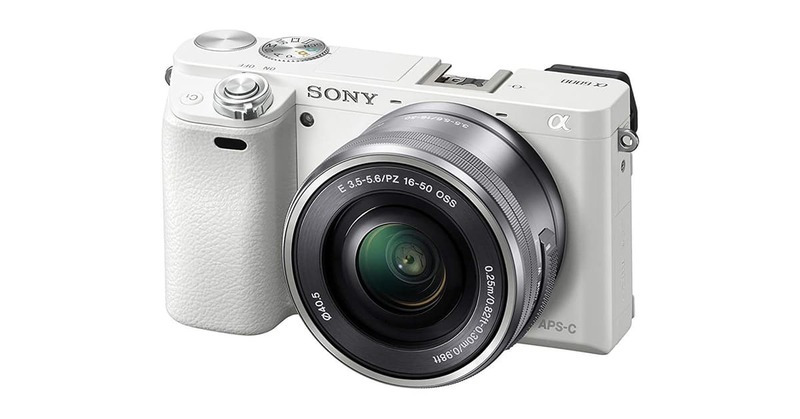 Superhot deal now! 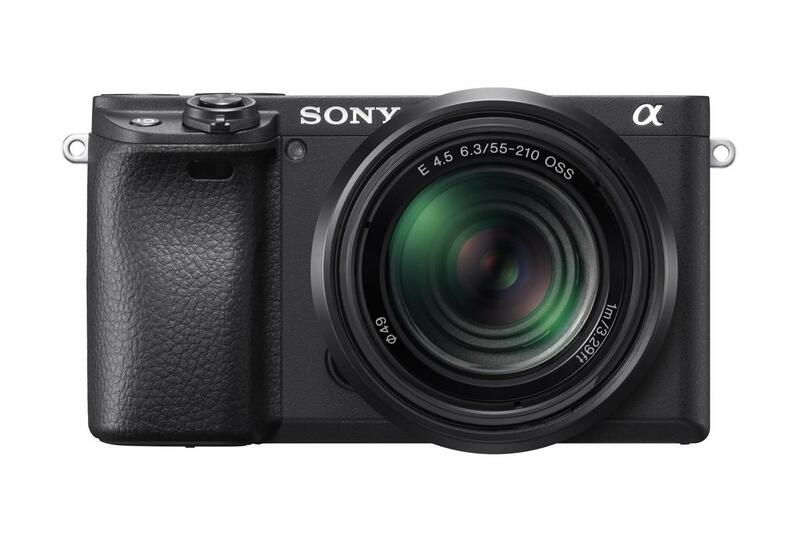 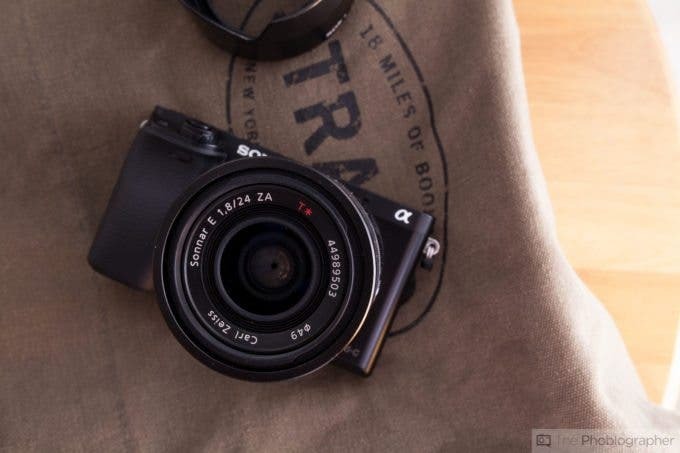 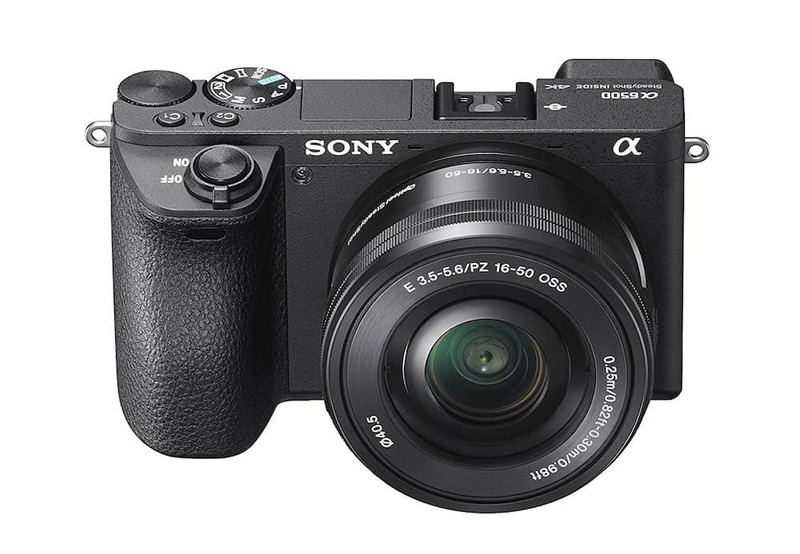 Sony A6000 with two lenses for just $499!!! 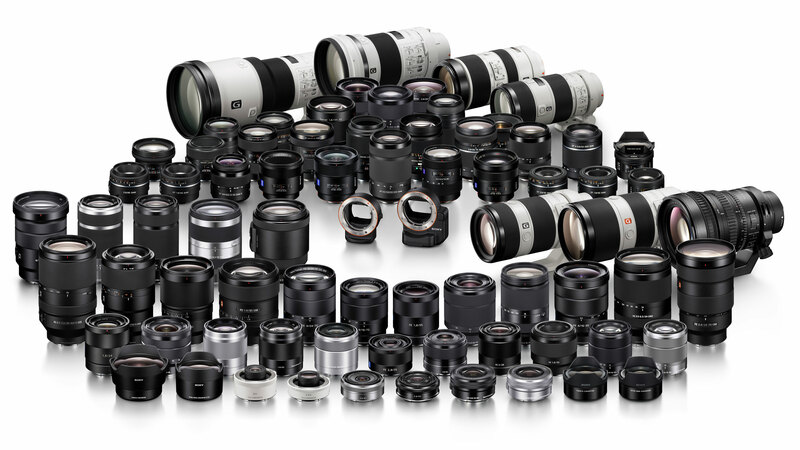 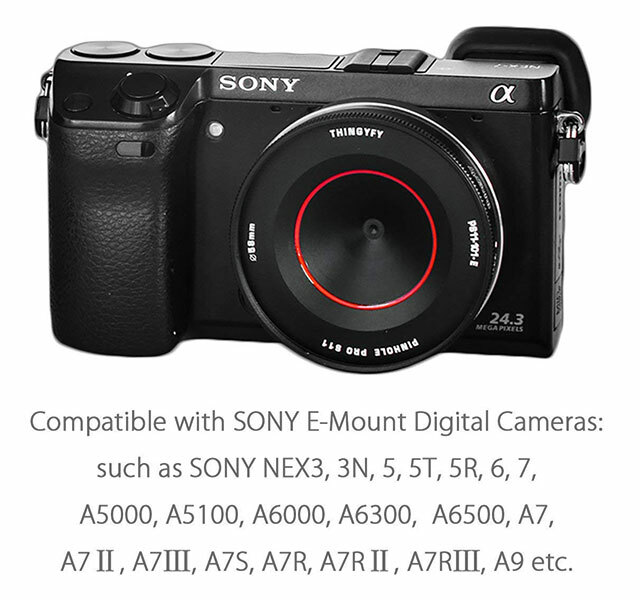 (SR4) Also a new APS-C E-mount lens could be announced along the new High End APS-C camera! 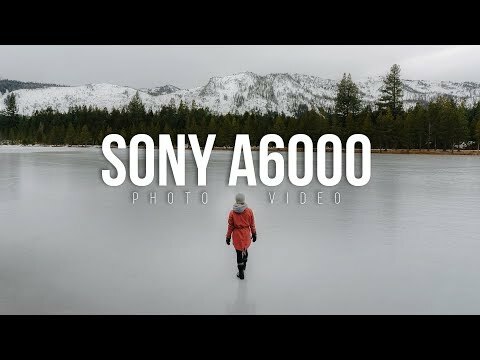 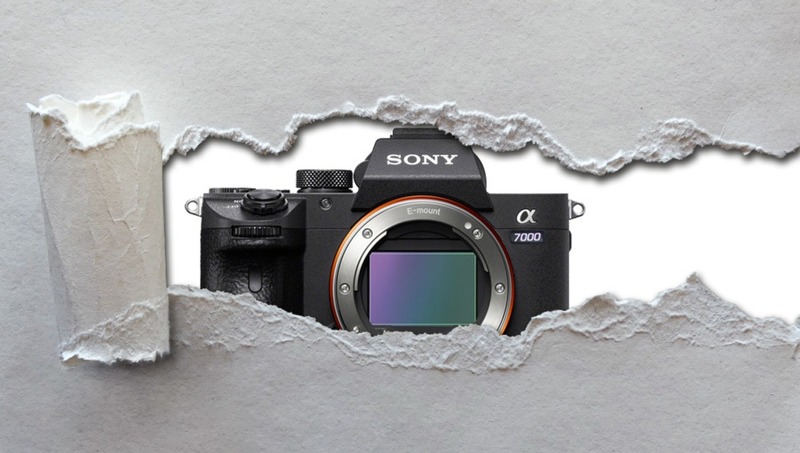 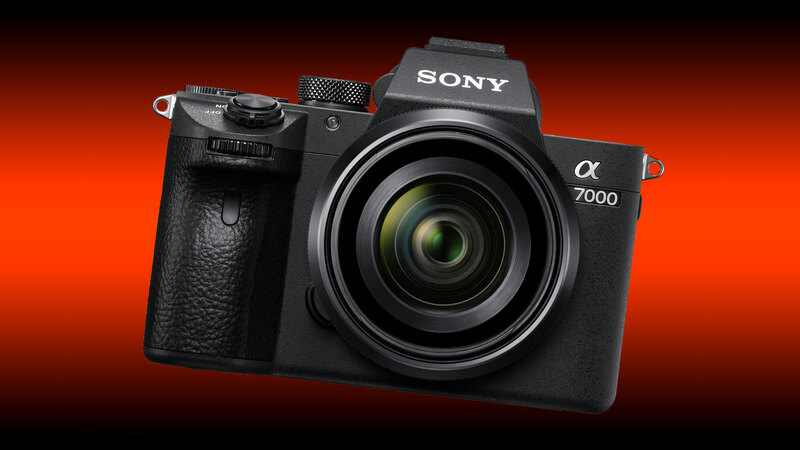 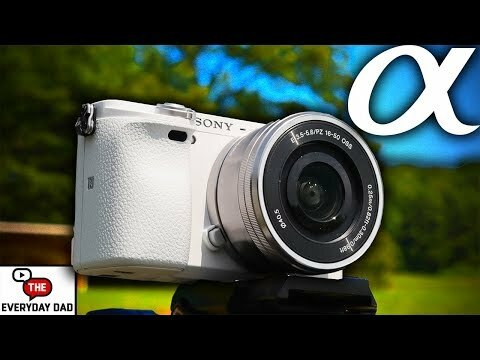 Is the Sony A6000 Worth Buying in 2018?